Clean and beautiful nails are everybody’ favorite. Especially, we women like having nice and cute nail designs on our fingers. NailSnaps is the app that can make our desire to make easy. 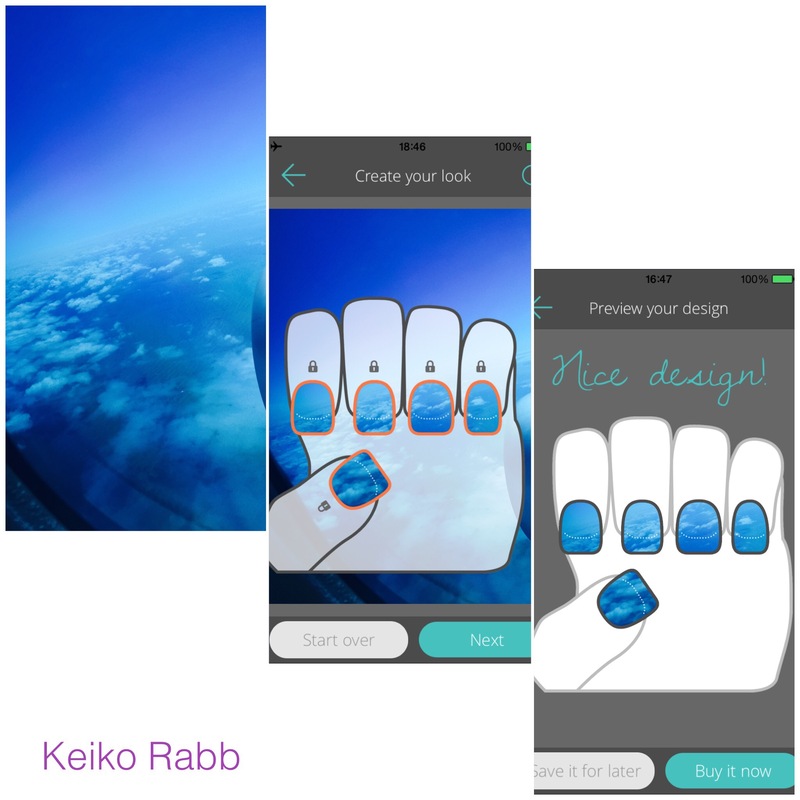 Just download the app into your phone, and choose or take a picture you wanna use for nail stickers. Find best design you can capture from your pics by using nail shape frame. You can copy and paste one design to other nails, or simply just place the frame to tell story of your pic. After you decide, place your order. Put the stickers and enjoy!! This entry was tagged nail, nail art, nailsnaps, picture, sticker, wrap. Bookmark the permalink.